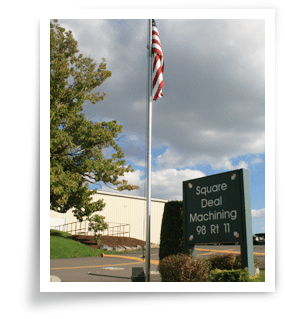 Industrial Parts Manufacturer - NY | About Square Deal Machining | Square Deal Machining, Inc.
Square Deal Machining Inc. (SDMI) started as a one-room machine shop in Marathon, NY and has since grown to a 300,000 sq ft facility that provides full-service metal fabrication, machining, welding and assembly services. SDMI was poised for growth when Joe Morgan purchased the company in 1998 and has since grown SDMI year after year. The success and expansion of SDMI can be attributed to a company wide ability to anticipate the needs of the industries they serve and rapidly respond to the demands of their customers. 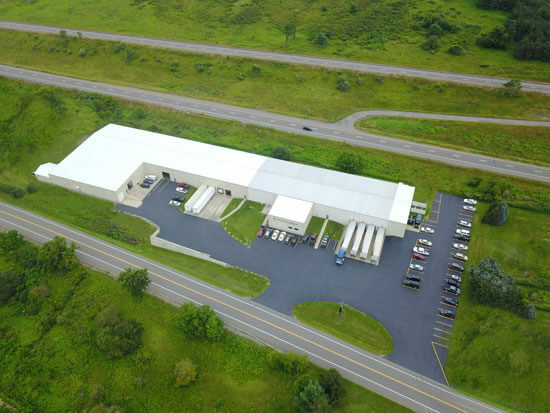 Centrally located in Upstate New York, SDMI is committed to sustaining its growth and better serving its customers by regularly investing in their employees and the latest, state-of-the-art equipment. In recent years SDMI has invested heavily in implementing quick response manufacturing (QRM) initiatives.By utilizing lean manufacturing skills, SDMI is able to achieve continuous improvement in its manufacturing processes. SDMI is a proud, local employer to hundreds of regional residents and through its excellent workforce is able to keep most of its work completely in-house. Cutting-edge technology coupled with its dedicated workforce is what continues to make SDMI a leader in full service machining, fabrication, welding and assembly. 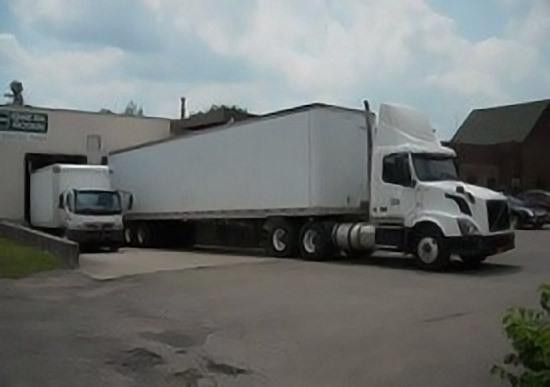 Our facilities are strategically located and integrated with each other to offer our customers fast turn around times and unparalleled quality control over the life cycle of the manufacturing process. 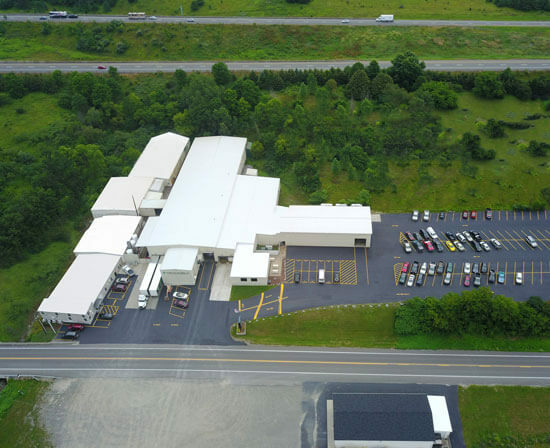 Sq Ft: 140,000 Address: 98 RT 11 City: Marathon State: NY Our main facility in Marathon, NY houses the majority of our machining, Fabrication, and Welding operations along with our corportate office headquarters. 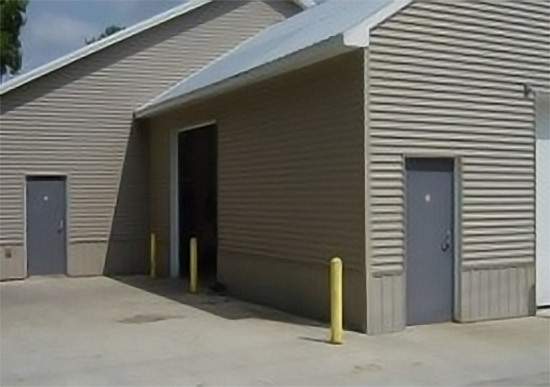 Sq Ft: 125,000 Address: 496 RT 11 City: Marathon State: NY Our newly expanded building in Marathon houses our long, material storage and saw cut operations, and Finished Goods to support JIT delivery programs. 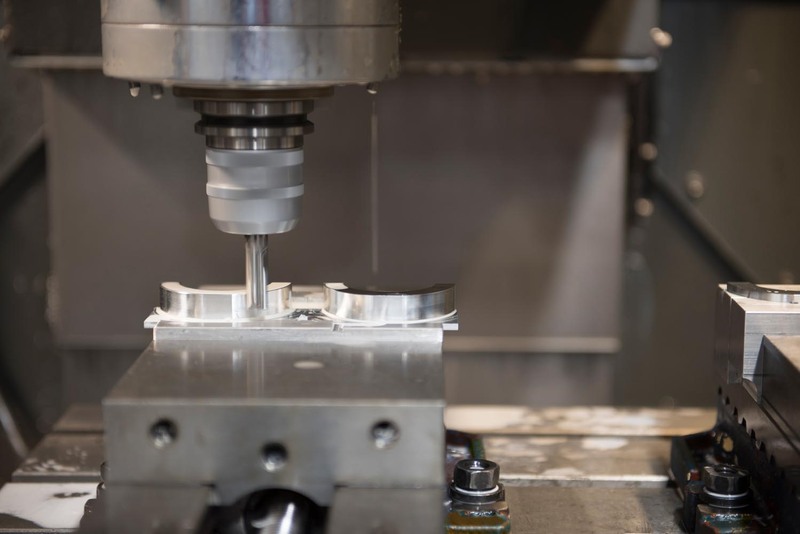 Sq Ft: 10,000 City: Killawog State: NY Our Killawog facility houses an extention of our precision CNC machining operations, as well as complimentary Tool Room operations. SDMI designs and produces all fixturing and tooling to support their production needs. 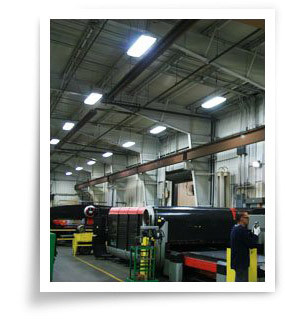 Sq Ft: 25,000 City: Binghamton State: NY Our newly renovated Hillcrest location houses a variety of welding cells for our fabrication work, and Assembly Lines.